For the ultimate celebration why not make Scotland's most romantic and indulgent hotel exclusively yours? Perfect for when you want the exclusivity of a stately home, but the convenience and service of a five-star deluxe hotel. 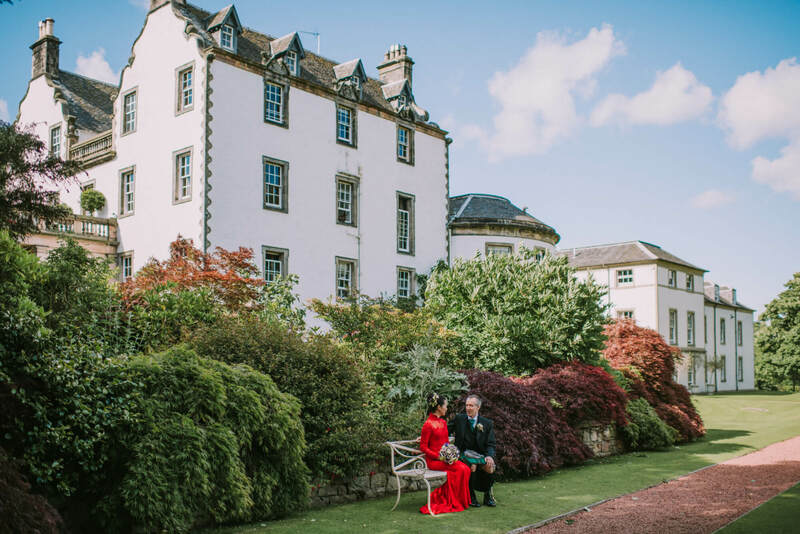 Enjoy romance, privacy and seclusion in the heart of the city when you make Prestonfield exclusively yours. You and your guests can expect privacy and luxury with no strangers, no intrusions - just you and your guests. Exclusive use means all of Prestonfield's indulgent public rooms, our sumptuous restaurant and all the 23 luxurious rooms and suites are yours to enjoy just as you'd like.